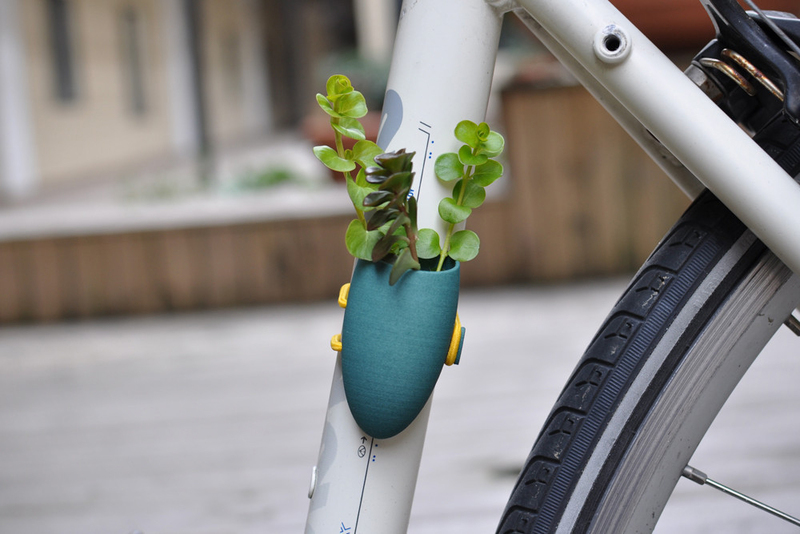 Wearable Planter A planter for your bike! 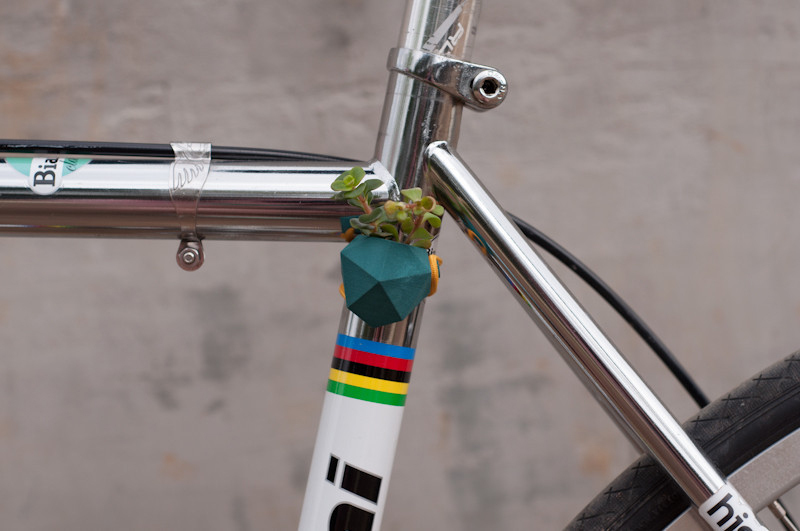 Home // CYCLES // DESIGN // LIFESTYLE // Wearable Planter A planter for your bike! 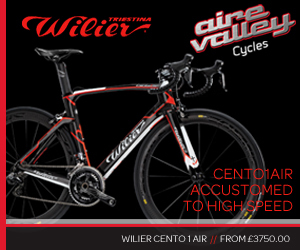 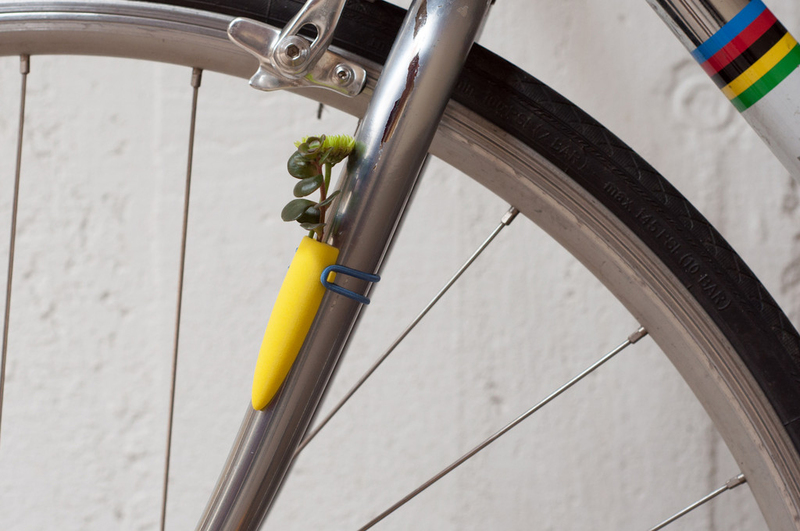 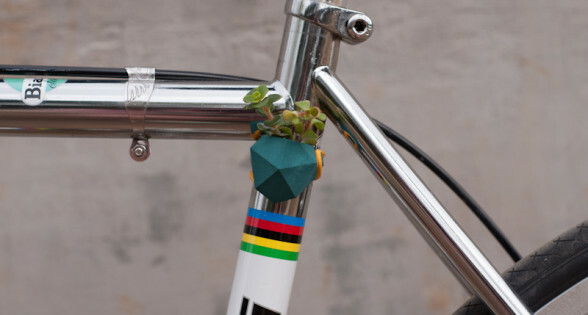 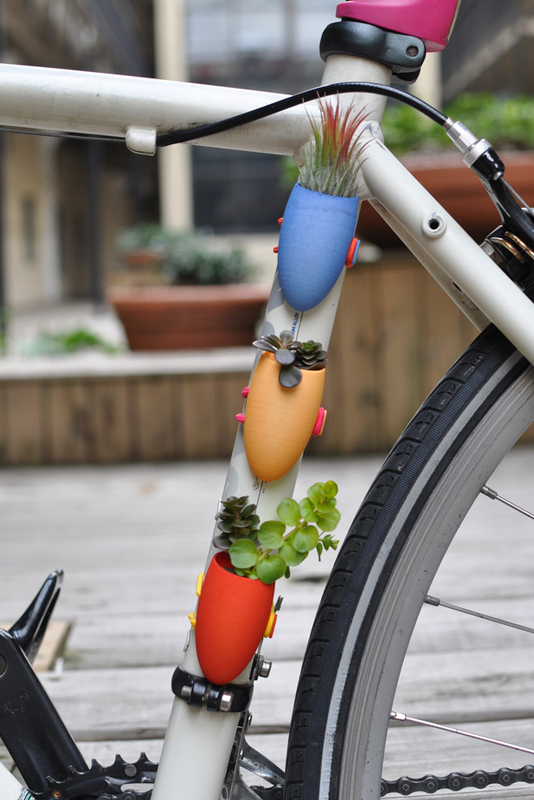 For the green fingered cyclists out there, you can now attach a wearable planter to your bike! 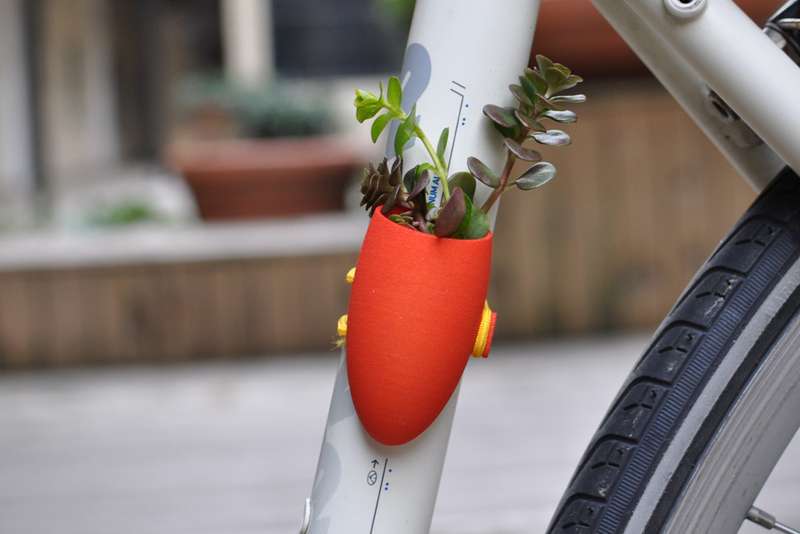 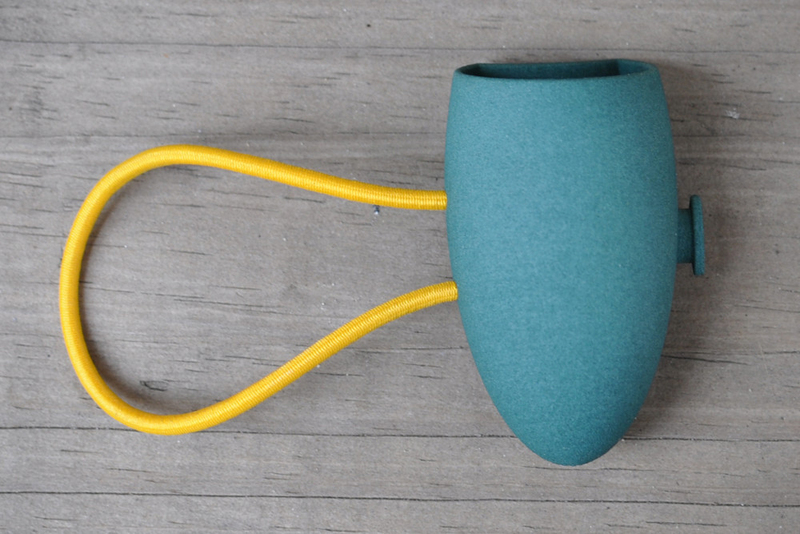 Made using 3D printing technology these little nylon planters attach to your bike frame and according to the web site are best suited to succulent plants. 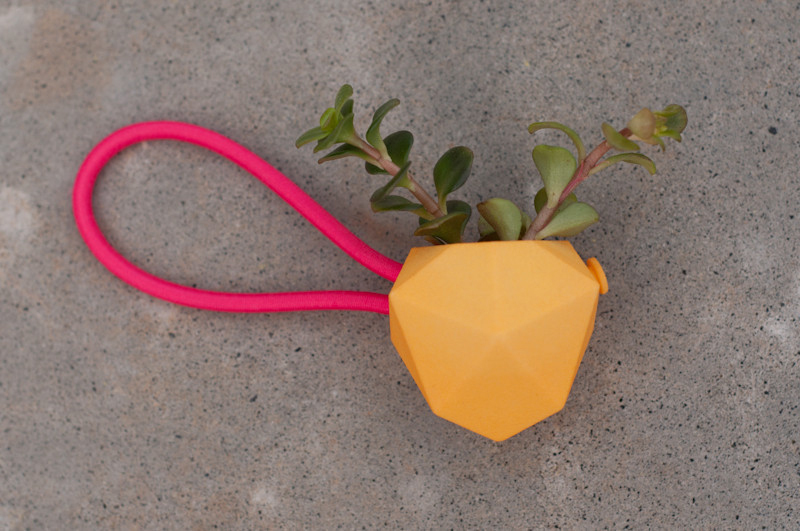 Wearable Planter, an art and design studio based in Atlanta say “the world would be a happier place if people appreciated nature a little more, and were willing to carry a plant close to their heart from time to time.”Available in bud vase, standard planter and Icosahedron designs.